It’s not an overstatement to call Christian a fitness and rehabilitation expert. If you’ve got a question, he’s got an answer. 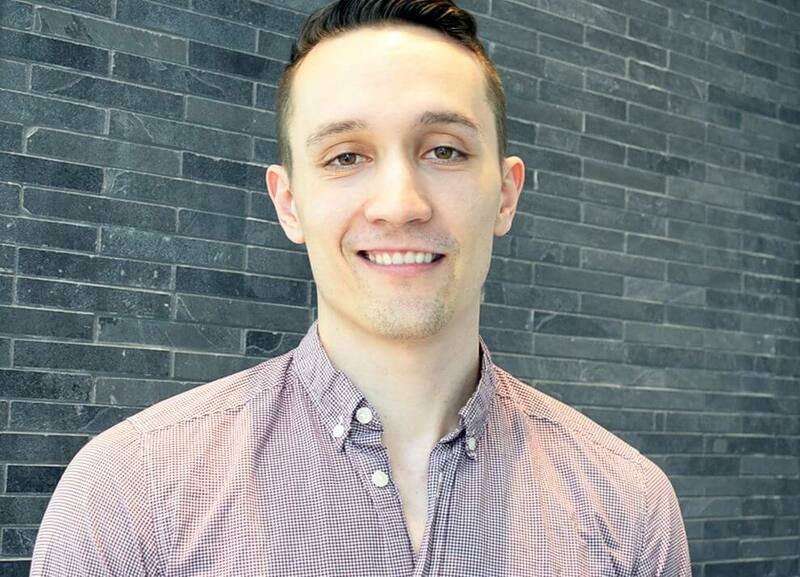 After 5 years as a personal trainer, Christian shifted focus to rehab and obtained his Masters of Physical Therapy from UBC to compliment his Bachelor of Kinesiology with an exercise science focus. He is a member of the Canadian Society for Exercise Physiology and a Clinical Athlete Provider. He is also a published lead author in the Journal of Strength and Conditioning Research. With his strong academic background, Christian utilizes evidence-based practice to guide his exercise prescription to optimize fitness and rehabilitation goals. He is committed to bridging the gap between rehab in a clinic setting to high performance movements in a gym. He ensures all his rehab programs are backed by science, whether it is directed towards return to sport-specific conditioning, injury management, postural correction or general fitness. With experience treating and training a variety of clients from post-surgery all the way up to elite athletes, Christian can bring you back to the level of training you desire. He is committed to enhancing your overall well-being by incorporating an eclectic mix of exercises to keep you moving, learning and having fun. Outside of the gym and clinic, Christian enjoys playing rugby, tennis, weightlifting, running, golf and hiking. You’ll want to work with Christian if you want to return and stay doing your sport, physical activity and life pain free!